As we look forward to the Fourth of July holiday and start easing into the dog days of summer, we also approach a major, if recently invented, shopping event—Amazon Prime Day—which will celebrate its third anniversary on Tuesday, July 11. The event commemorates the company’s founding in 1994 and it became Amazon’s biggest sales day ever last year. Although the official Prime Day date is July 11, the sales will actually start at 6:00 p.m., Pacific Time, the evening before and run for a total of 30 hours. Just how big Prime Day really is remains a well-kept secret. Last year, estimates of the day’s sales ranged as high as $2.5 billion (according to Internet Retailer). Amazon reported that orders increased by 60% worldwide and by 50% in the US on Prime Day. Even in 2015, Amazon commented that its Prime Day sales exceeded its Black Friday sales in 2014. Still, as made-up shopping holidays go, Prime Day pales in comparison with Alibaba’s Singles’ Day, which saw $17.8 billion worth of gross merchandise volume last year. JD.com held a shopping holiday of its own on June 18 this year, and announced that total transaction volume totaled $17.6 billion from June 1 through June 18. Last year, Alexa played a role in Prime Day, as Alexa-equipped Prime members received discounts and early access to Prime Day deals via the device. Other typical deals include discounts on Amazon’s consumer electronics products (naturally), including tablets, video devices such as the Fire TV stick and Echo intelligent assistants. Tech gadgets do seem to be the major theme for Prime Day, although TVs, toys, laptops, cleaning robots, headphones, pressure cookers and hammocks have all sold briskly on Prime Day in the past. The shopping holiday serves several purposes. First, it offers exclusive deals for Prime members, rewarding them for their membership. Second, it drives Prime membership, as nonmembers are offered free trial memberships. Amazon figured out long ago that Prime memberships represent a virtuous circle for the company: signing up Prime members and providing them with exclusive benefits encourages them to renew their membership the next year and encourages others to sign up for the program who will then renew their own membership. It is possible that the Prime program is becoming a victim of its own success, however. According to Consumer Intelligence Research Partners, there were 80 million Prime members in the US in March 2017, twice as many as two years earlier. Those members represent 64% of US households, as was mentioned recently at the Internet Retailer Conference + Exhibition in Chicago. This high adoption raises the question of whether the US market is becoming saturated—and it is notable that Amazon recently offered reduced membership fees for individuals receiving government assistance, which expands its addressable market and enables it to pick off some customers from its chief rival, Walmart. 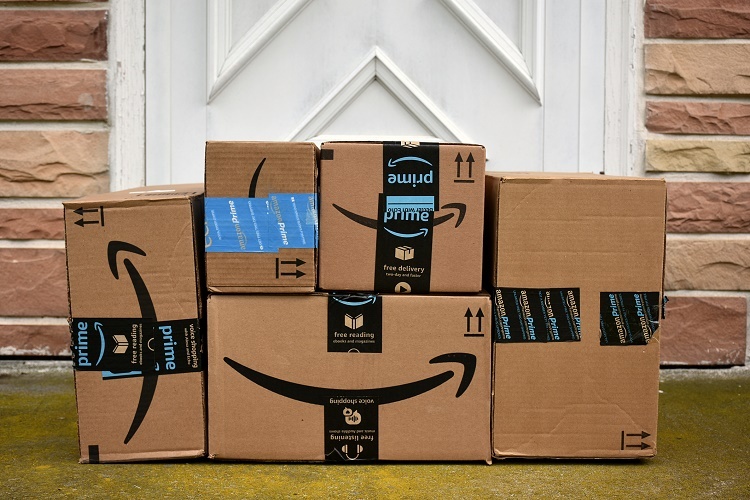 Amazon has truly hit its stride in developing and fine-tuning its Prime program, and this year’s Prime Day is likely to include several surprises, as the holiday has in the past two years. The Fung Global Retail & Technology team will continue to provide details on Prime Day as they unfold.